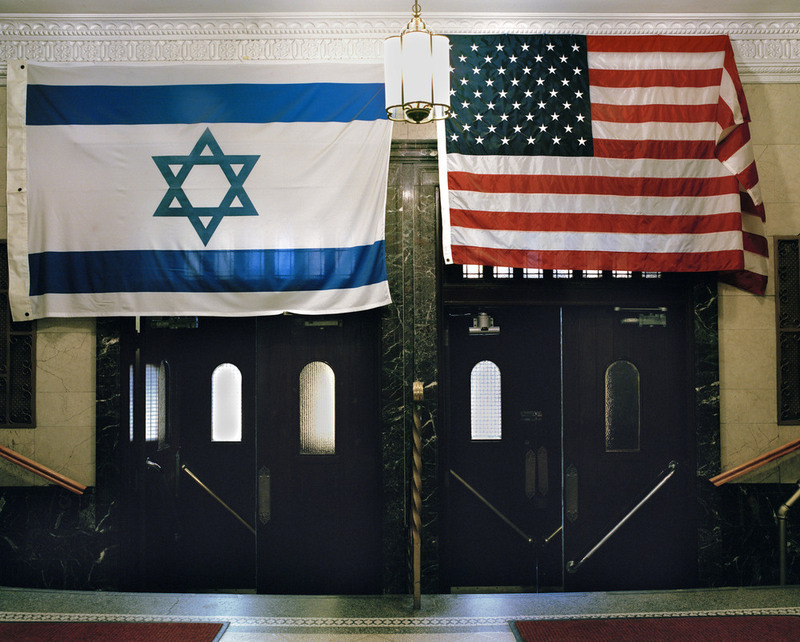 This series is about the synagogues and shtiebels in the neighborhood of my home on the Upper West Side. 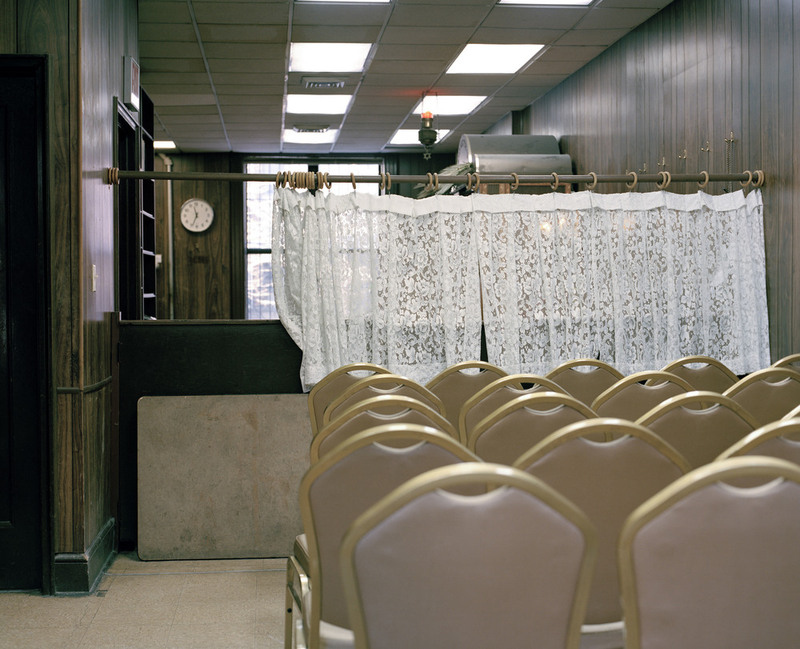 A shtiebel (plural-shtiebelekh), Yiddish meaning “little room”, is a place used for communal Jewish prayer. In contrast to an official synagogue, a shtiebel is much smaller and more casual. The project is about Jewish places of worship, focusing on the physical attributes that identify a formal place of worship (whether a big synagogue or a small shtiebel).